Have you advertised your book on Amazon? Last night, I listened to an Amazon ads for authors webinar and decided to put the advice into practice for my book, Katie and the Deelans. The webinar was run by Mark Dawson and Joanna Penn, both self-published success stories and users of Amazon’s Marketing Services. What then happens is your book appears on the related options when Amazon customers search for a particular product – in this case, JK Rowling, Twilight et al. One of my more ‘out there’ keyword choices was cat food. As my book features people who can change into cats, I thought those searching for cat food are cat lovers. Maybe they want to read cat-related tales too?! The maximum I’m willing to spend per day is $10, but you can go lower than that. And you only spend money if people click on your ad and never more than your budget. The custom text for an ad should not be the same as your blurb. It can’t be anyway, as the custom text is a Twitter-like 150 characters. I went for – We all want magic powers, right? What would you do with yours? 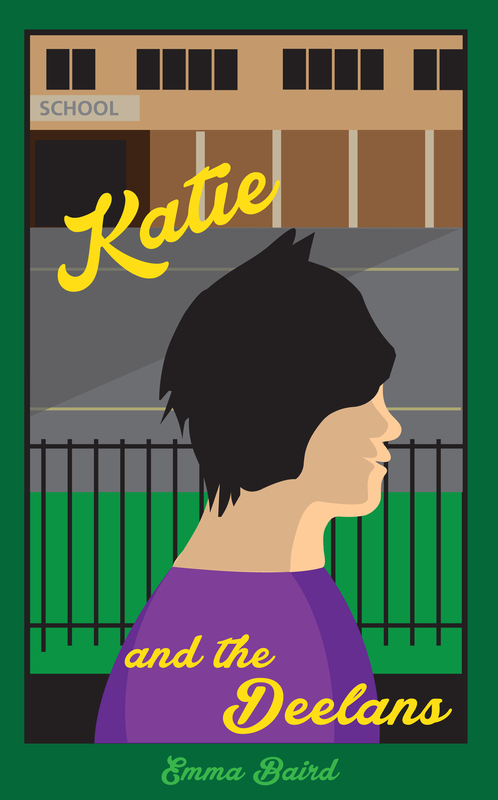 Teenager Katie Harper is about to find out in this fun-filled action adventure. Amazon advertising is all about experimentation. My campaign will run for the next week or so. If it works and I make enough money to recoup the cost of my investment, great. If I don’t sell books, the lessons could be that I need to look at a better cover for my book. The keywords could be too competitive or perhaps the custom text needs re-doing. Good luck. And a question: if we go to have a look to see what it looks like, does that cost you money?